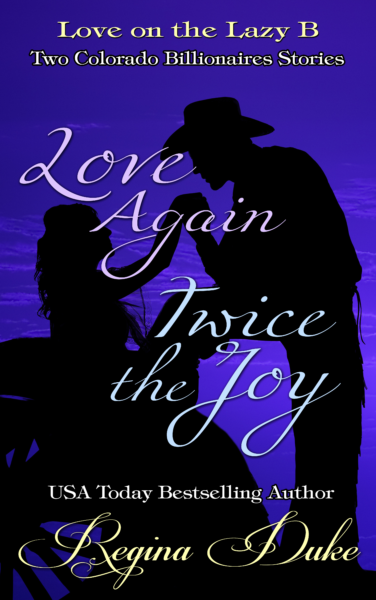 All Krystal wants is her freedom so she can turn her thoughts to ranch foreman, Zachary, but is it too late for love? 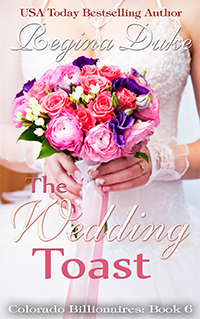 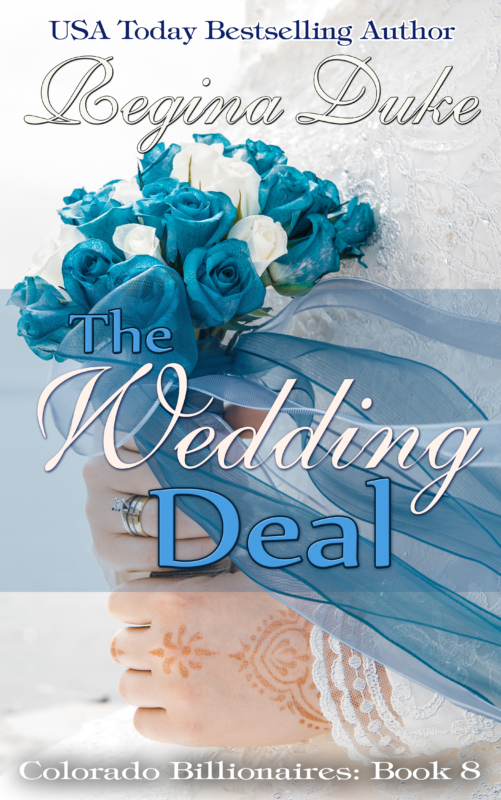 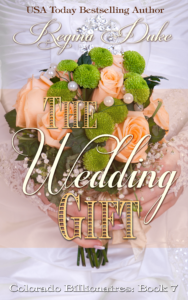 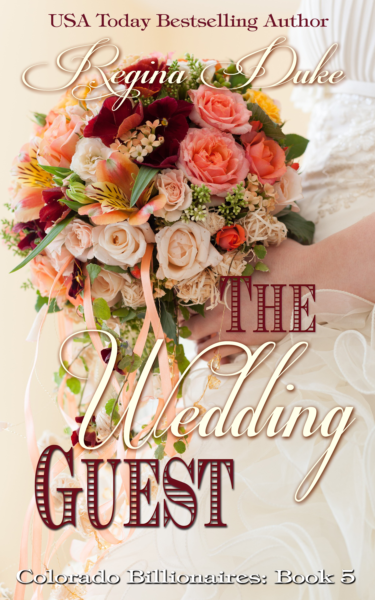 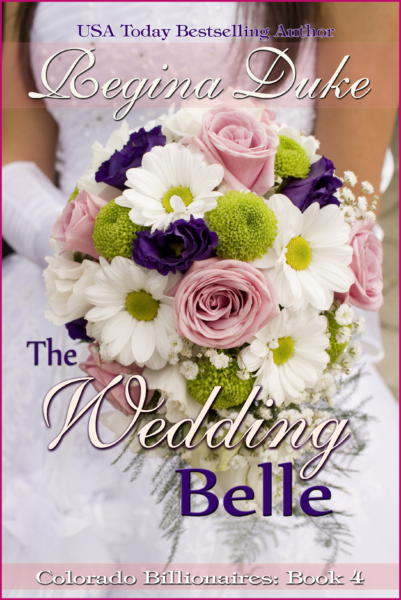 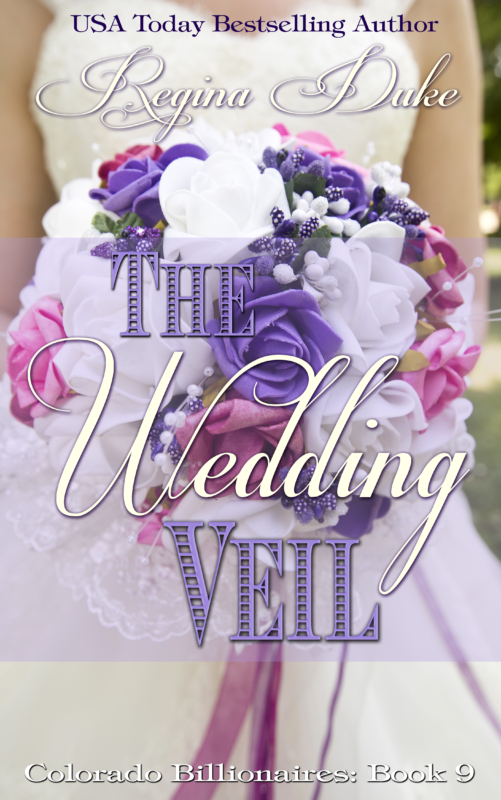 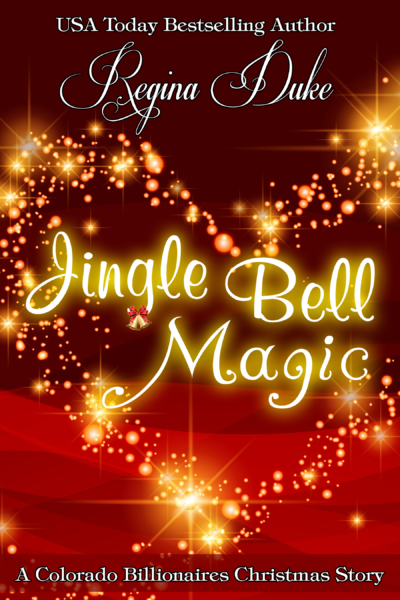 Krystal is hoping for the gift that will free her to love Zachary, the man of her dreams. 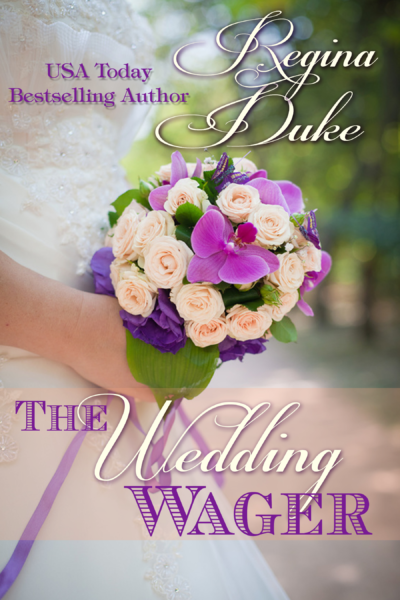 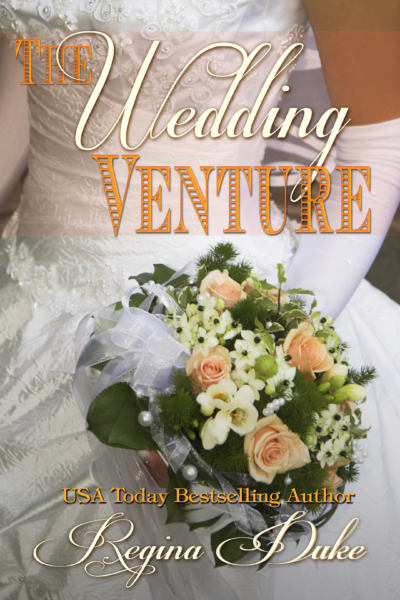 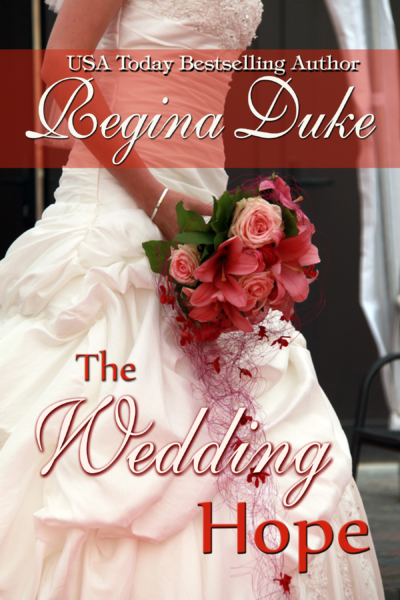 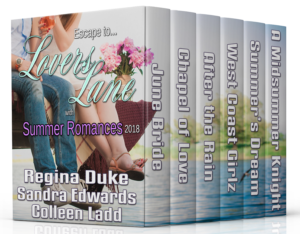 While she waits, she does her best to make others’ dreams come true and wonders if her old flame, Zach, will return her love after all these years in this delightful tale from USA Today Bestselling Author Regina Duke. 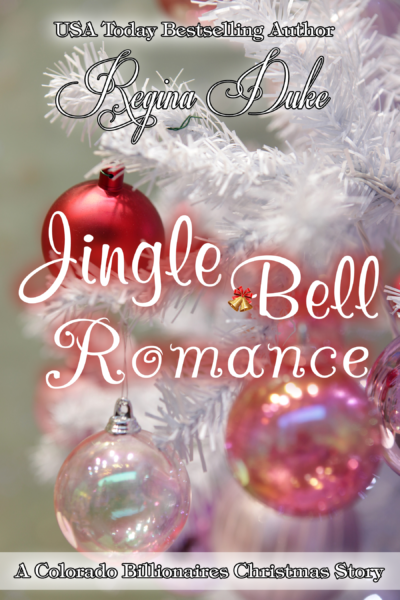 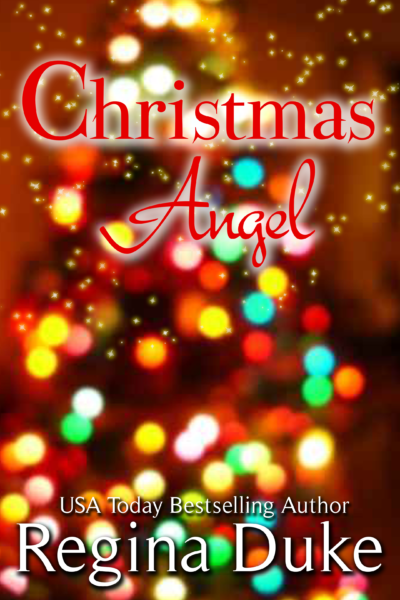 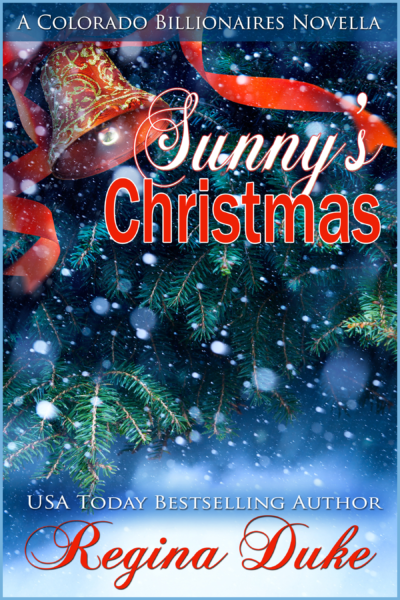 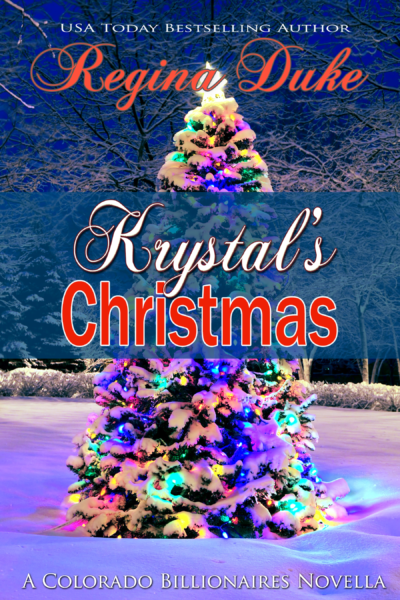 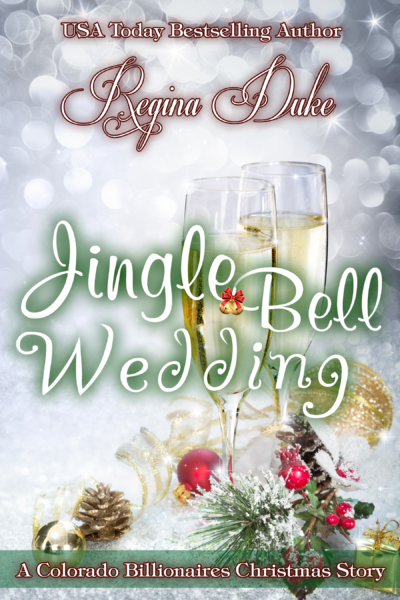 Krystal’s Christmas is a special holiday installment in the Colorado Billionaires series.